Mix and Chic: Home tour- A bright and breezy Los Angeles home! 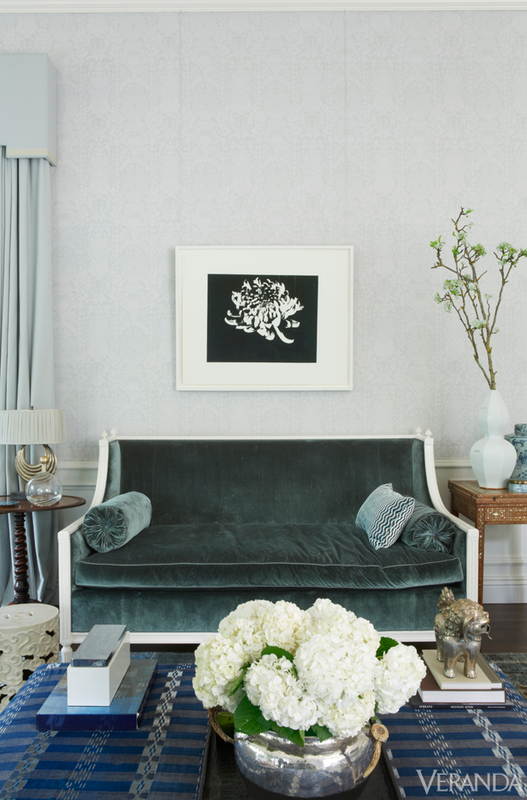 Check out how designer Windsor Smith decorated a Los Angeles home with tailored furnishings and casual elements, making it feel luxuriously breezy. What a gorgeous home! Using primarily soft colors, this home is layered with different textures and natural wood to add depth, visual interest and warmth to create a relaxing environment. I am particularly drawn to the spacious living room and the bright kitchen. What about you? 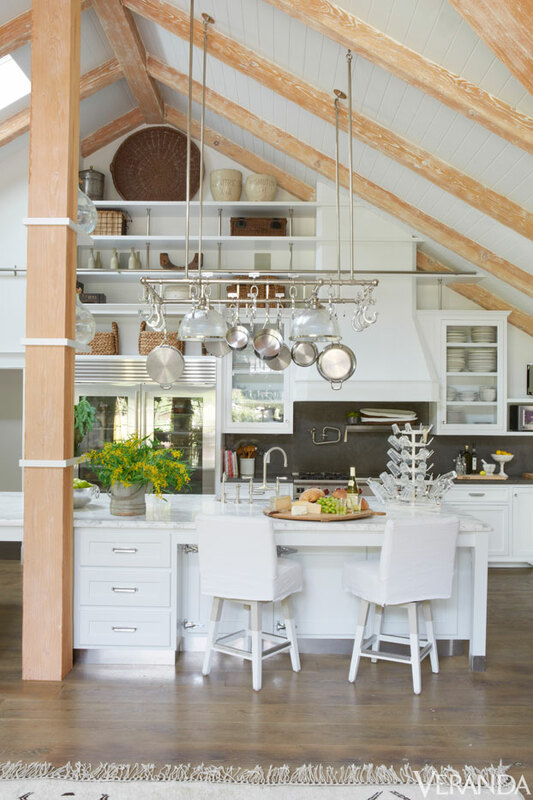 I love how light and bright this home is!